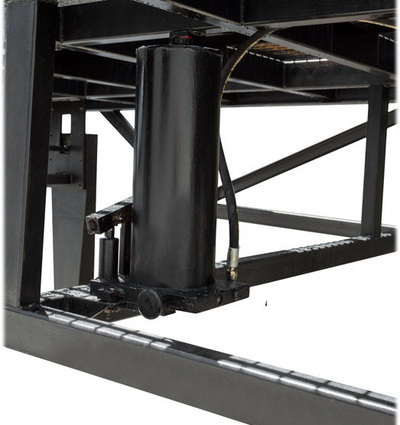 Optional Shock/Weight absorber Screw Jacks. ASTM grade high quality Channels and Beams. Safety rails to prevent drop off. 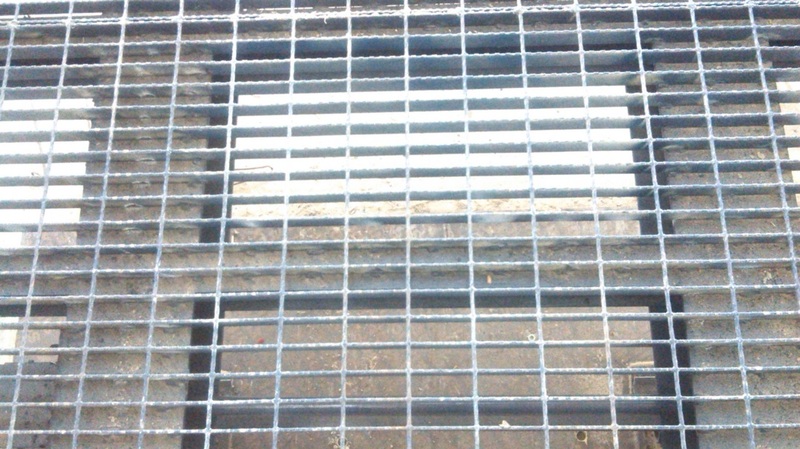 Front and rear 6-8mm thick chequered plates for easy entry and exit. 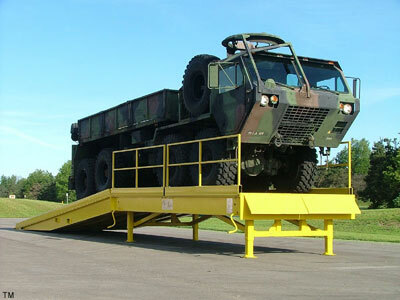 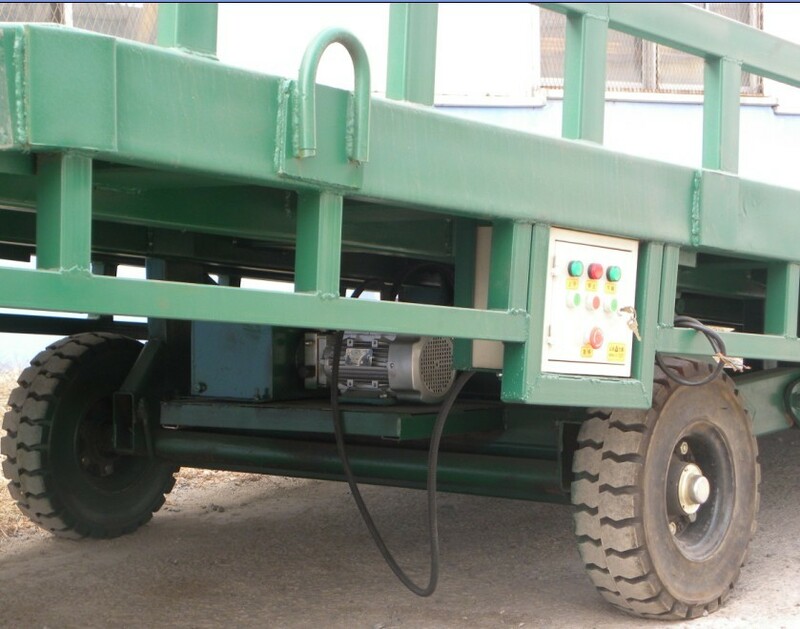 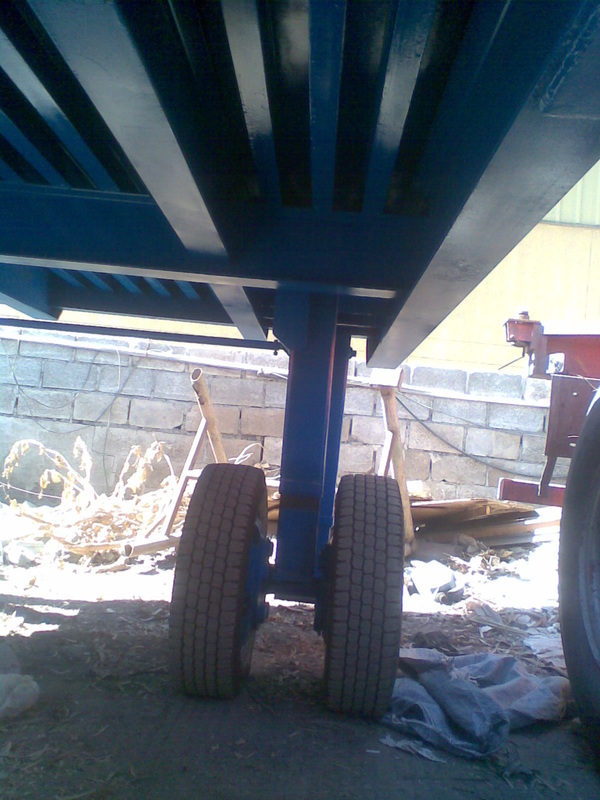 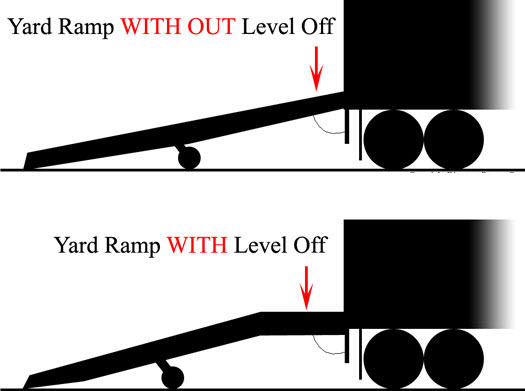 Optional Load test certificate can be provided which can help prevent liability. 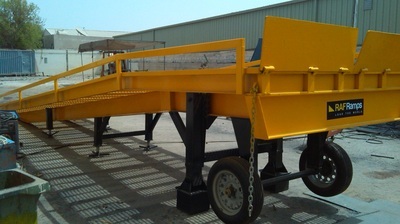 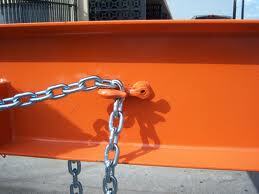 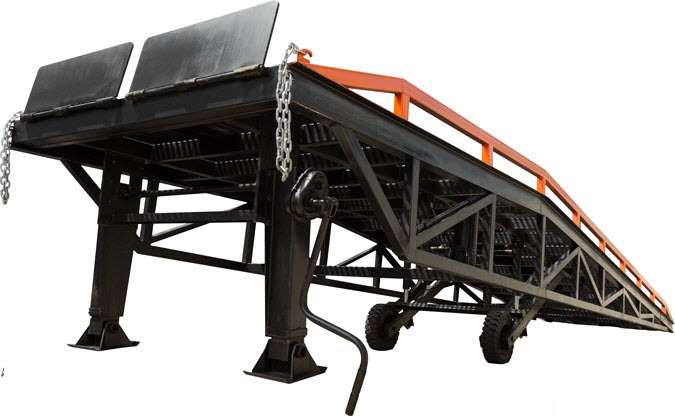 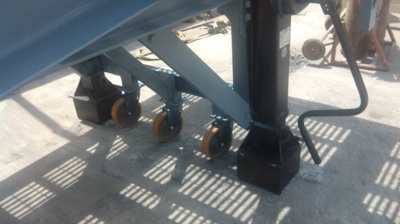 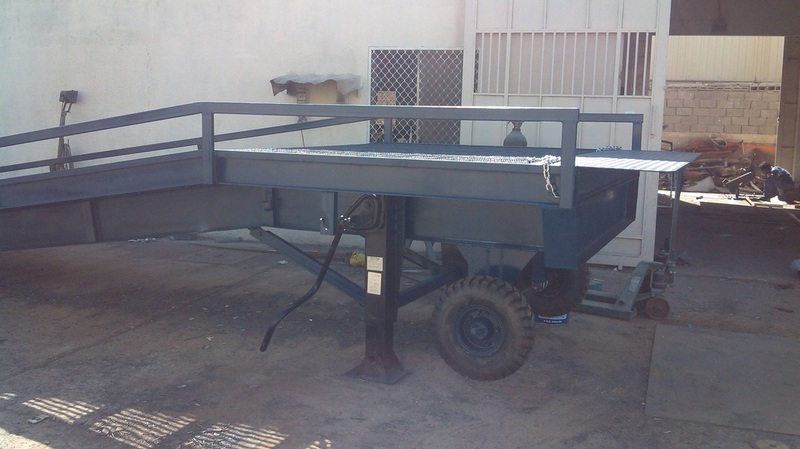 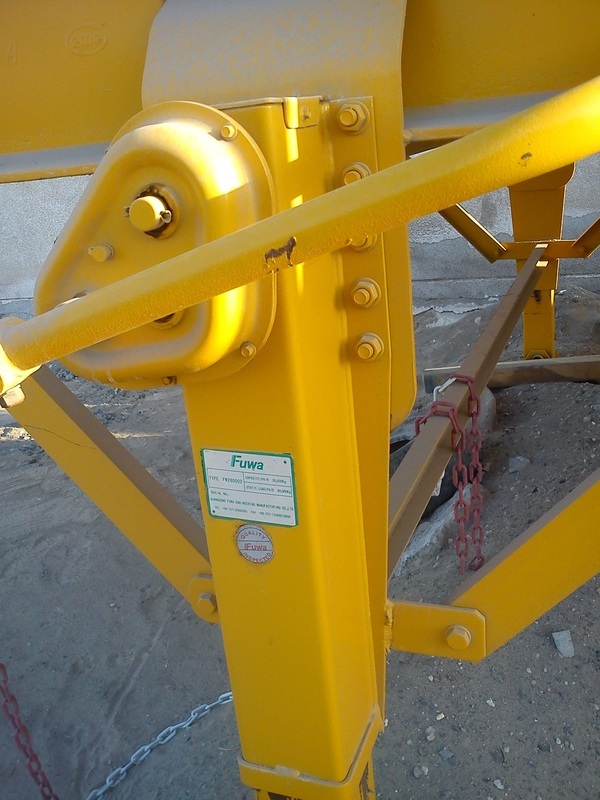 Durable steel construction - structural engineered and designed for frequency of loading and high weights. Two Heavy ASTM grade high Beams supporting the structure. 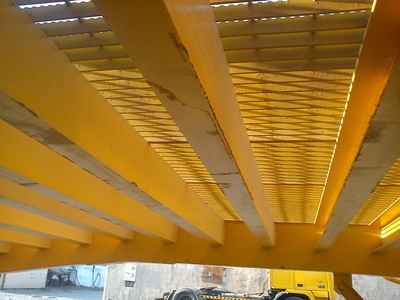 Deep welded structure providing high strength. 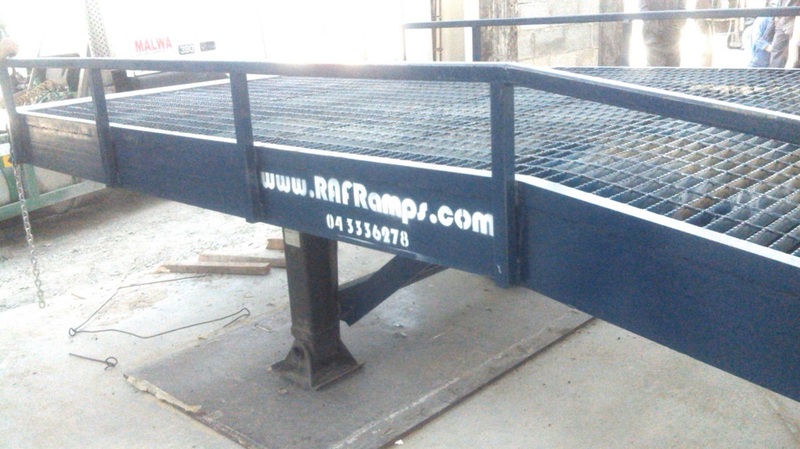 1.4 metre to 1.7 metre adjustable height. 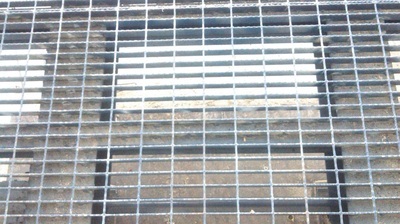 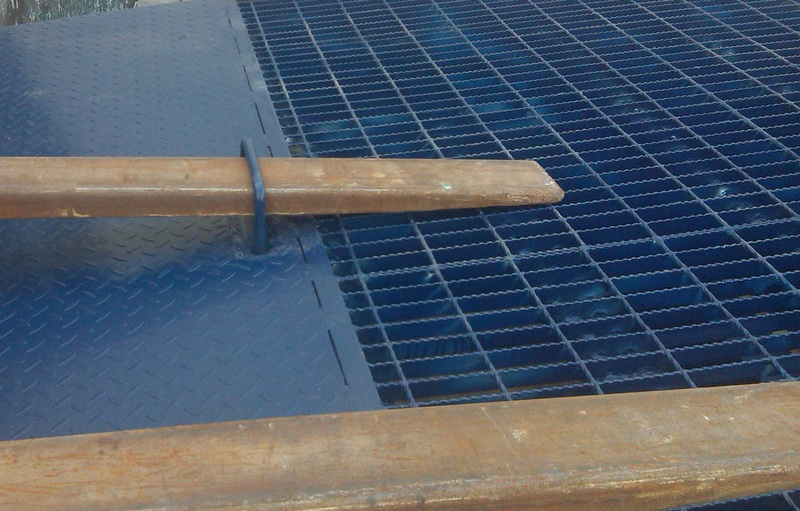 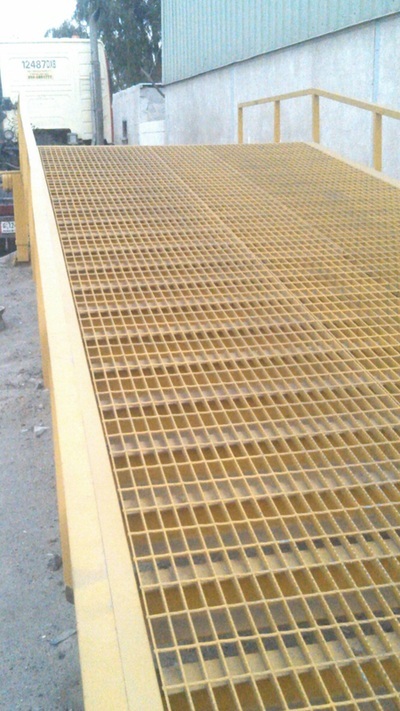 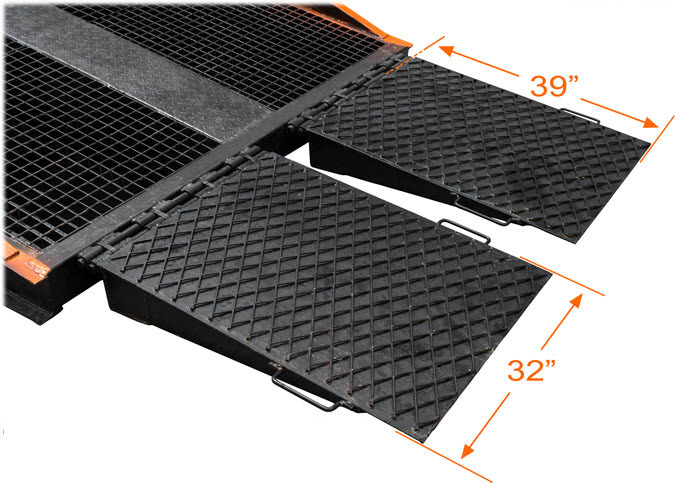 Self cleaning and non-rustable galvanized grating sheets with better traction. 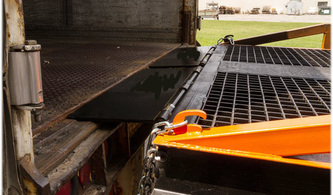 Safety chains to lock in to the trailer. 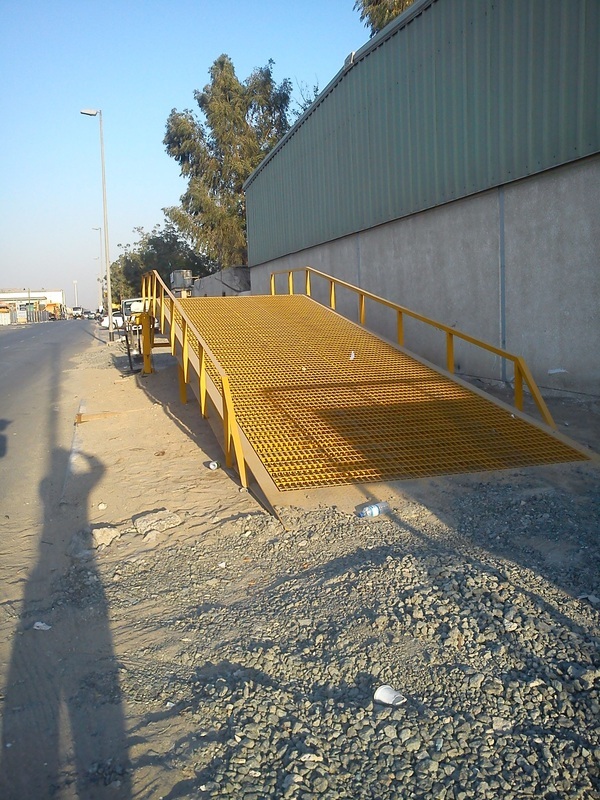 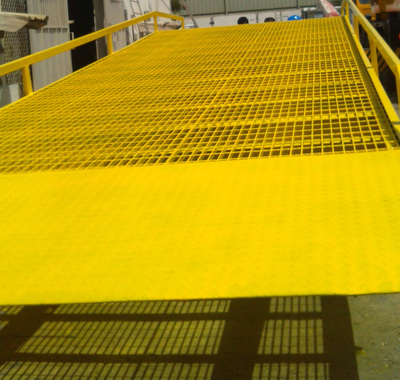 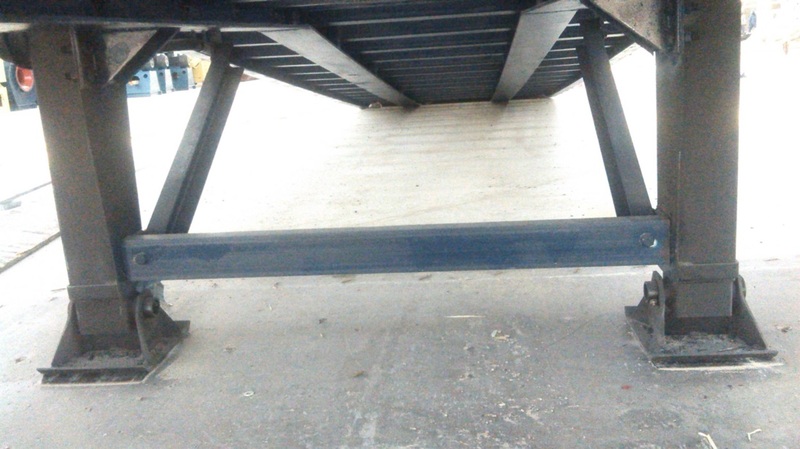 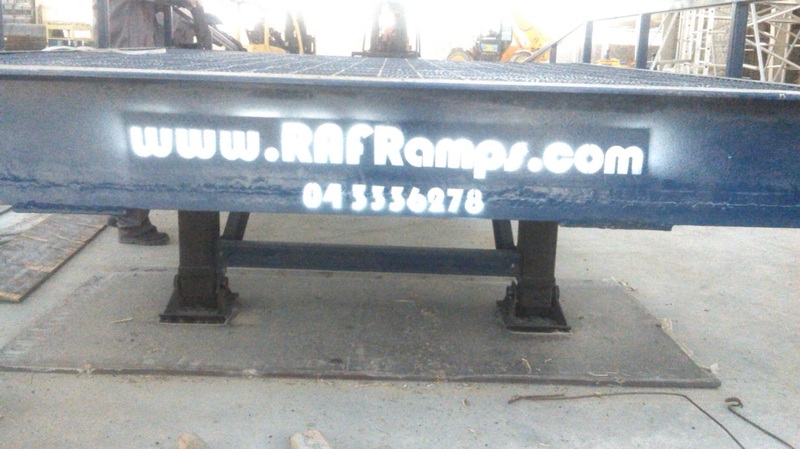 d, Customized Forklift Ramp - We have been making custom-made forklift ramps for various clients over the years which suits their needs. Please click below and fill up the form for a quick customized quote.